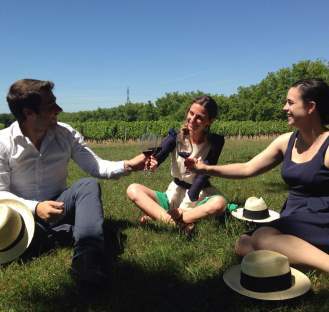 Enjoy a full day discovering two prestigious wine region of Bordeaux ! 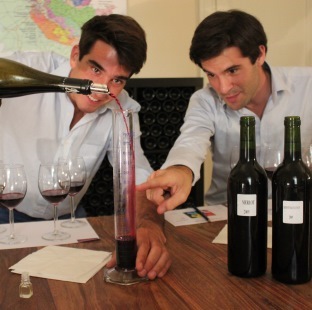 Enjoy Bordeaux tours and visit 2 prestigious wine regions of Bordeaux: Medoc and St Emilion! 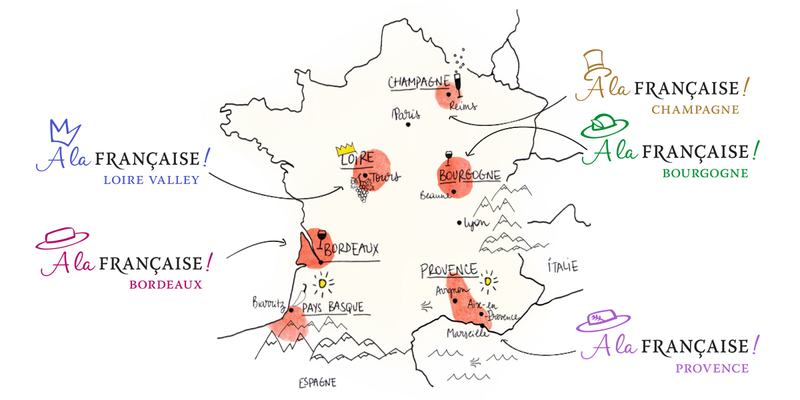 Drive along mythical appellations which made the reputation of the Bordeaux wines. During this morning, enjoy the visit of two wonderful chateaux ! 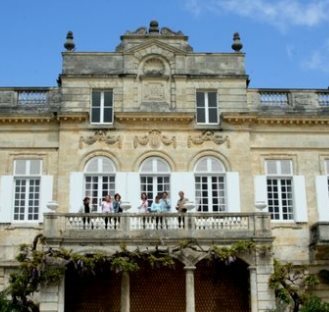 9:00 am: Leave Bordeaux & drive to the Medoc Region. 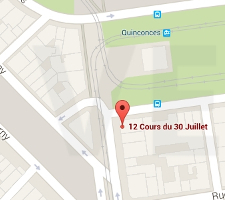 The guide will provide you with a lot of information about the Bordeaux wines. 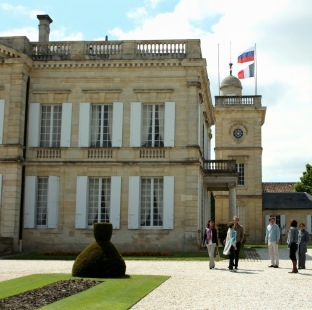 10.00 am: Enjoy a warm welcome in a beautiful Great Growth Classified Chateau steeped in history. Wander through the vineyards, tour around the vat room and the cellar, listen to an explanation of the wine making process, all the way from the vine to the bottle. 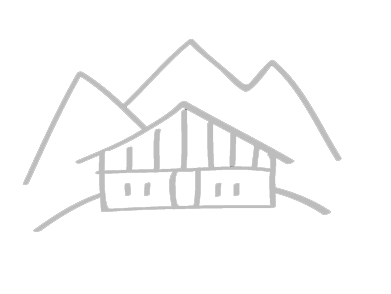 Finish by tasting the estate's wines. 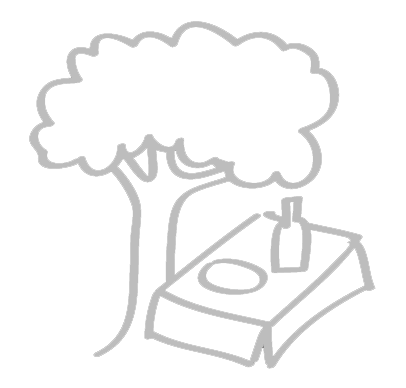 1:15 pm: Taste a delicious "A la Française" lunch at a charming and authentic Great Classified Growth estate. 2.15 pm: Feel the intimacy and authenticity of this chateau. Start the visit in the vineyards, in front of the château, tour around the traditional vat room. 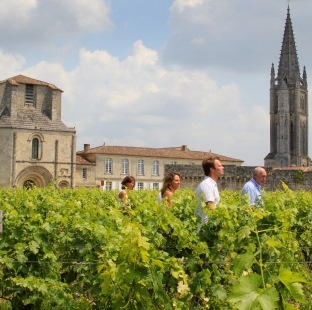 3.30 pm: Visit of the famous medieval village of St Emilion dating from the Middle Age. 5.30 pm: Back to Bordeaux.